The weak revenue to GDP ratio has been highlighted as a major issue to the Nigerian economy and growth. According to the Director-General, Budget Office of the Federation, Mr Ben Akabueze, there is an urgent need to up revenue generation. The Director-General pointed out that Nigeria’s debt to GDP ratio stood at about 20 percent, while Morocco is 63 percent with over 3.4 percent deficit to the GDP. Nigeria deficit to GDP is capped at 3 percent. Meaning, Nigeria has one of the lowest debt to GDP ratio in the world. However, debt service to revenue ratio rose above 60 percent in 2017 when national debt climbed to $73 billion. Mrs Catherine Pattillo, Assistant Director, Fiscal Affairs Department, IMF, said Nigeria’s debt to revenue, which she put at 63 percent is “extremely high”. Speaking on oil revenue, Akabueze said despite the surge in oil price to about $80 a barrel, Nigeria’s revenue remained weak. Partly, because of the high cost of importation of refined petroleum product. Therefore, unless the nation up its revenue generation, the Federal Government will struggle to finance capital projects due to high recurrent expenditure. 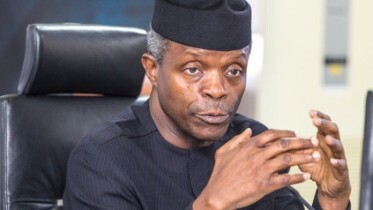 Meanwhile, the Federal Government has reduced its agency revenue by N223.36 billion for 2019, citing slowing economic activities and growing economic uncertainty. 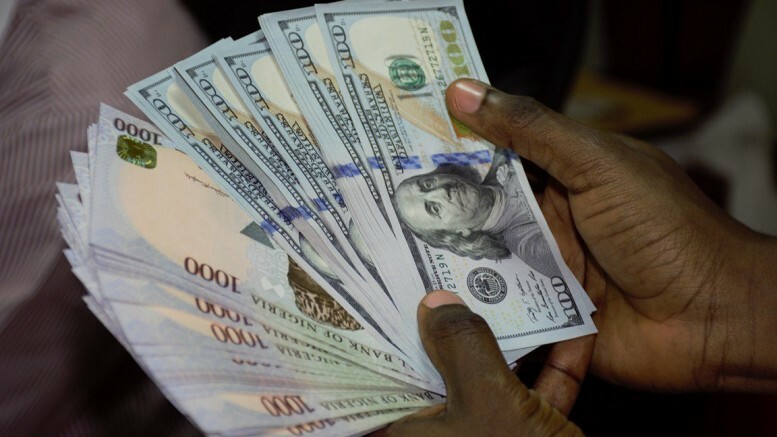 Be the first to comment on "Nigeria is Facing Serious Revenue Problem – Budget Office"